Newdelhi:2/06/18;The Medical Council of India (MCI) has granted Letter of Permission for starting admissions at Balasore and Bolangir Medical Colleges from this year-2018-19 academic year. 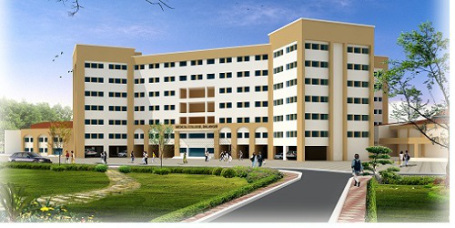 The MCI has also granted permission for 100 seats each in 2nd year at Pandit Raghunath Murmu Medical College and Hospital in Baripada and Saheed Laxman Nayak Medical College and Hospital in Koraput, along with 250 seats each at SCB Medical College and Hospital in Cuttack and MKCG Medical College and Hospital in Berhampur, said sources in Health Department. They said two super speciality seats in Endocrinology at MKCG Medical College and Hospital have also been increased for 2018-19 academic session.